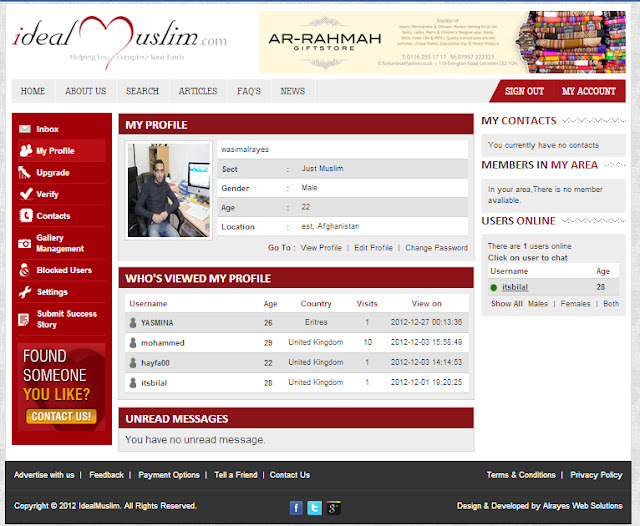 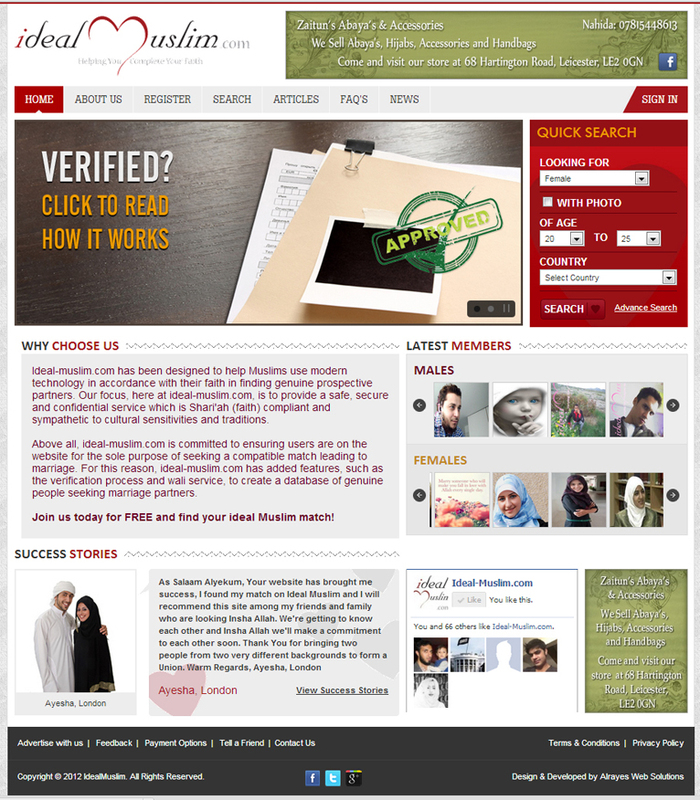 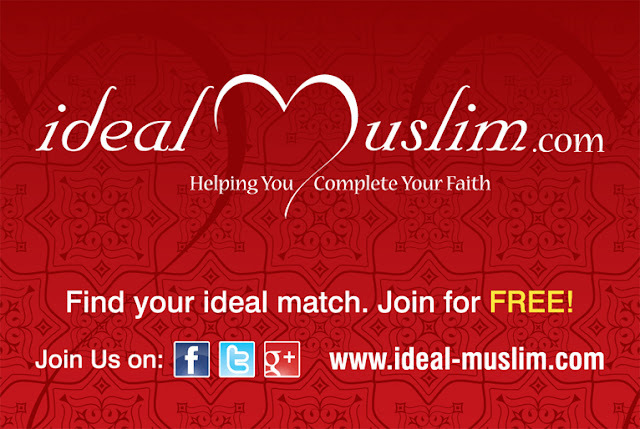 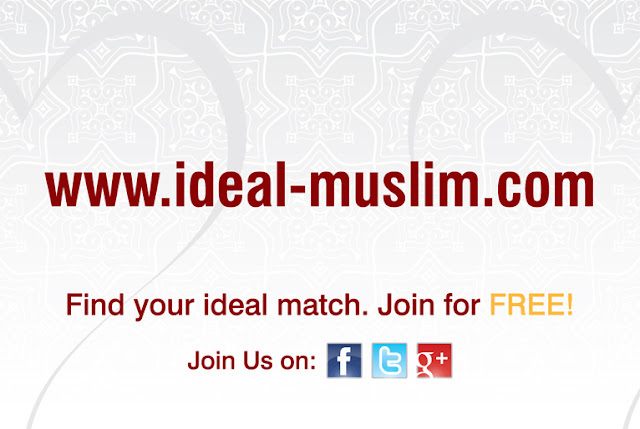 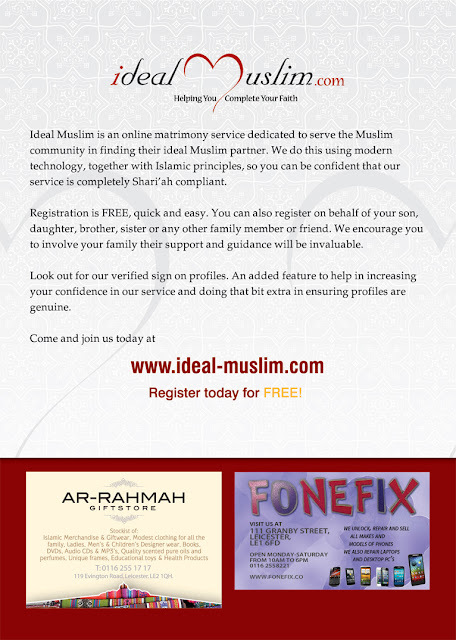 We are pleased to announce the launch of www.ideal-muslim.com. 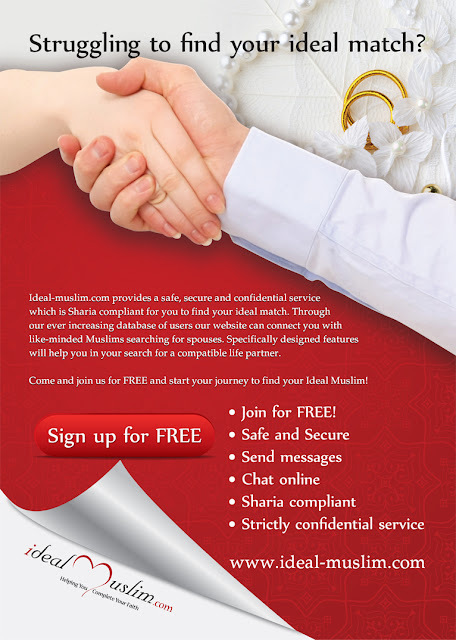 An online matrimonial service targeting muslim. 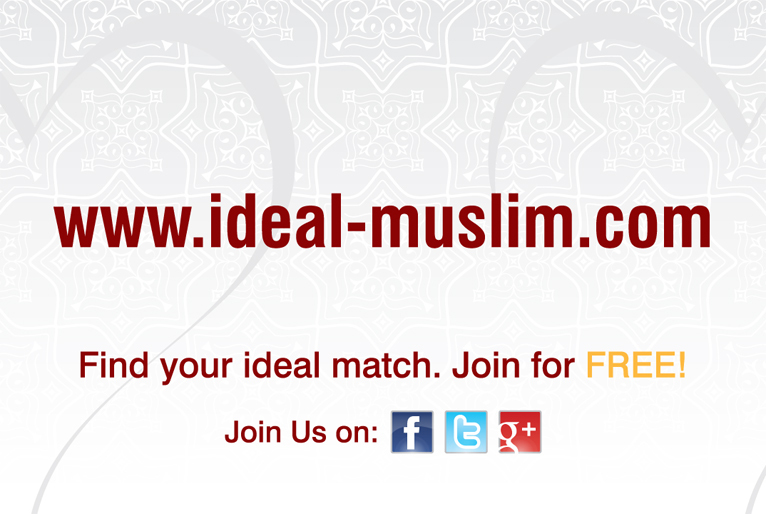 We worked with the team at Ideal Muslim to design their logo, website, and marketing material.